This immaculate 2015 Volkswagen Passat Highline is the top of the line with beautiful heated leather seats with Alcantara in the centre, giving you that luxurious feel. This model has a list of options that go on and on, including navigation, Bluetooth, backup camera, keyless entry, push button start and a beautiful bright sunroof, just to name a few. This vehicle also has BRAND NEW all-season tires, so you're ready to take on the road with fresh wheels. Rates as low as 0.9%. Come see this beauty for yourself and book a test drive. 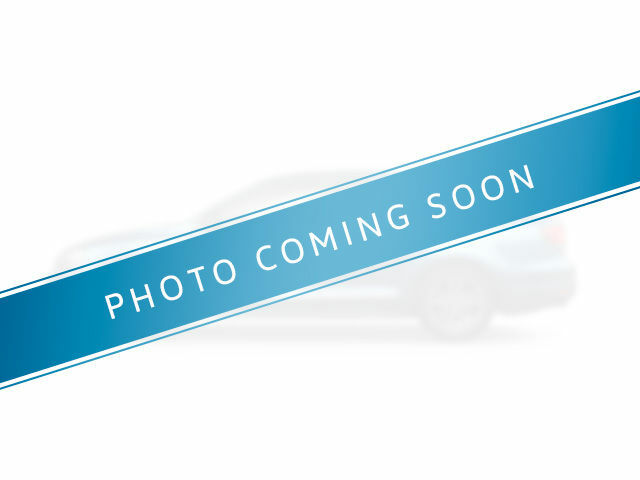 Interested by the 2015 Volkswagen Passat Highline 1.8T 6sp at w/ Tip Nice Local Passat Highline with Only 47 ?